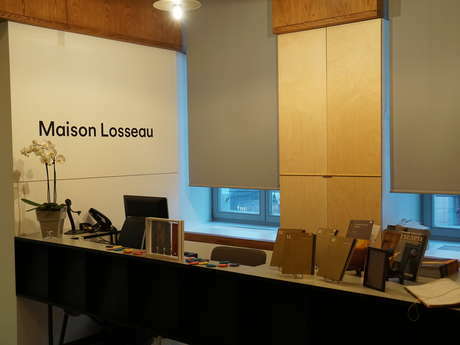 Come and lose yourself in thousands of books at ”Maison Losseau”! Its Literature Centre offers a wide choice of books on the history and literature of Hainaut, and you can also visit its classified Art Nouveau house and its Interpretation Centre, which addresses the concerns and passions of lawyer Léon Losseau. Spend quality time with your family and give your children a taste for reading and learning! Maison Losseau has surprises in store for you and the family! Take advantage of the free entrance for children under 6 to come and tell stories to your little ones! In summer, you can participate in the “Ginguette Littéraire” in the garden of the house. The whole family can enjoy activities as well as food from a Foodtruck.